For the first time ever, Congress will hold a hearing specifically on premium cigar regulation. Tomorrow at 1 p.m., Florida Sen. Marco Rubio will convene a field hearing called “Keeping Small, Premium Cigar Businesses Rolling” to examine the current climate of overregulation of the premium cigar industry. 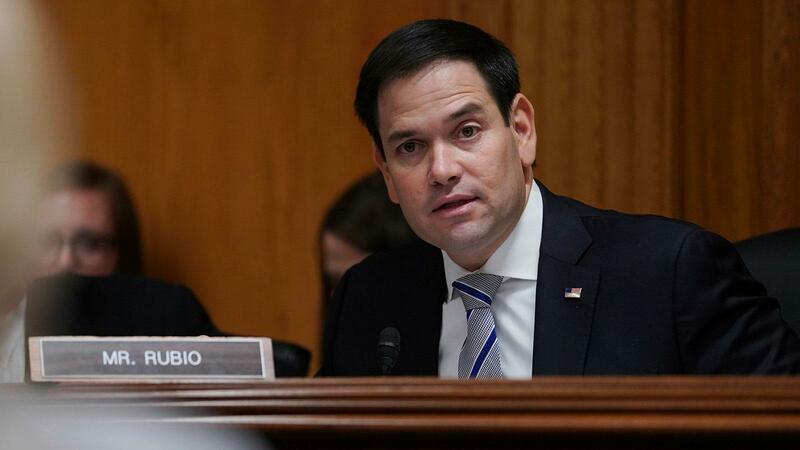 Hillsborough Community College’s Ybor City campus in Tampa, Florida, will host the event, which is an official hearing being conducted for the Senate Committee on Small Business and Entrepreneurship, which Rubio chairs. Earlier this year, Sen. Rubio introduced S. 9, which called for premium cigars to be exempt from FDA regulations. Joining Sen. Rubio will be two other members of Congress, Florida Reps. Kathy Castor (D-FL-14) and Gus Bilirakis (R-FL-12). Castor recently introduced H.R. 1854 to Congress, a bill that seeks to exempt premium cigars from burdensome FDA regulations. Additionally, Reps. Charlie Christ (D-FL-13) and Vern Buchanan (R-FL-16) may attend, but have not been confirmed. Drew Newman, general counsel and great-grandson of the founder of J.C. Newman Cigar Co.
As one of the original founders of the Cigar Rights of America, Borysiewicz has been a longtime opponent of cigar regulation. Newman, a fourth-generation member of the 124-year-old J.C. Newman, located in Tampa’s Ybor City, also regularly visits lawmakers on Capitol Hill to educate them on the differences between machine-made and premium, handmade cigars. According to a press release, the event will be live-streamed on Sen. Rubio’s Facebook page. Visit cigaraficionado.com tomorrow for coverage of the hearing.